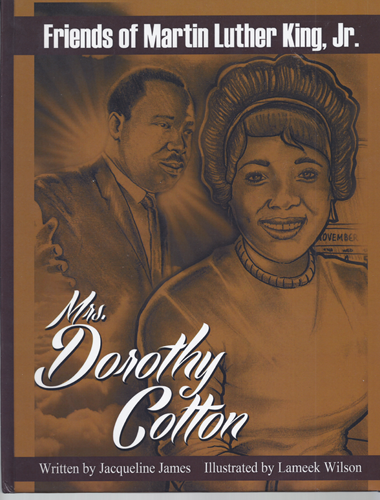 Mrs. Dorothy Cotton worked with Martin Luther King Jr. during the Civil Rights Movement of the 1960's. She was his friend. Mrs. Dorothy Cotton was born a poor child during Great Depression. Years later she became the highest ranking and only female member of the SCLC executive board. She began her activism under the leadership of Reverend Wyatt Tee Walker. She continued her activism as she worked with Reverend Martin Luther King, Jr., serving as SCLC’s Education Director. She touched thousands of lives as the director of the Citizenship Education Program. Mrs. Cotton is one of the unsung sheroes of the Civil Rights Movement and she was one of the Friends of Martin Luther King, Jr.